Cyber News Roundup: Can politicians, SMBs, and schools protect themselves from hackers? Cybersecurity breaches grab the headlines on a regular basis. Looking beyond the news, there are many industries that are taking a proactive approach to protecting themselves, their data and their customers’ data. According to the Portland Tribune, Oregon Senator Ron Wyden is planning to introduce legislation that will permit U.S. political candidates and lawmakers to use campaign funds to fund cybersecurity protections of their personal and political accounts and devices. Previously, political candidates were forbidden to use campaign funds for what was seen as a personal expense. 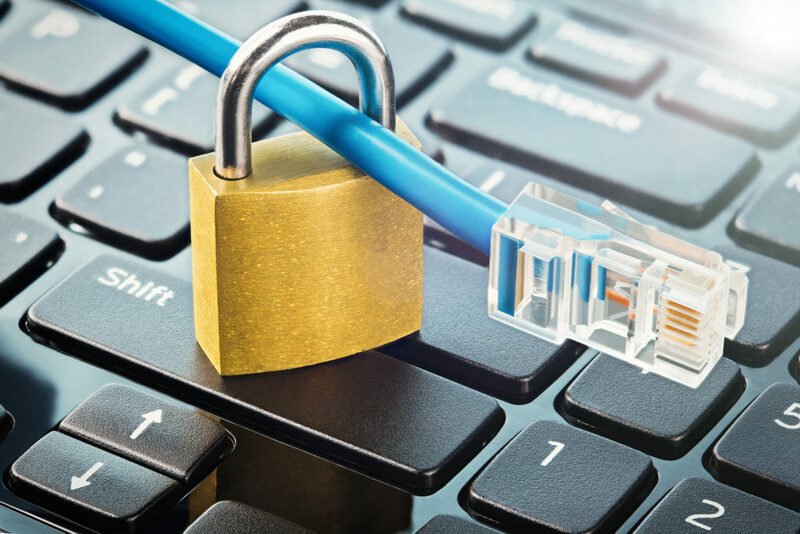 The bad news comes from the education sector where a new report from security firm SecurityScorecard said that the education industry has the worst cybersecurity vulnerability of 17 sectors in the U.S., according to an article in EdWeek. Splunk: Hot Off the Press: Splunk’s 2019 Security Predictions Are Here!